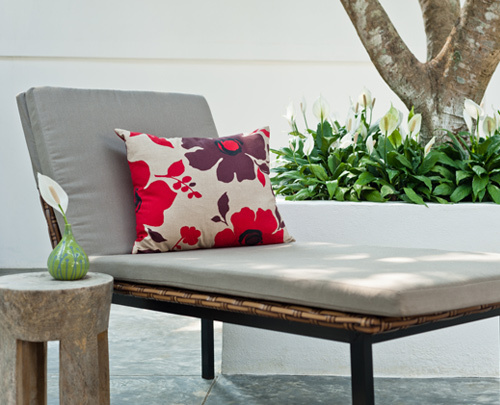 Interior Plantscape Association supporters are those who supply at a wholesale level to nurseries or commercially distribute indoor features to our members and others within the interior plantscaping industry. If you are a supplier to the industry and would like to discuss if you qualify as a supporter of the association, and can be included in the benefits and features it has to offer, please contact us to get started. We are always looking for new suppliers to join our community, by offering complimentary advertising opportunities and visibility through our website and e-newsletters connecting your directly with our members. Whether you are a SoleProprietor or Large Corporation, we have packages available to benefit you. Supporters Directory with 5 images of your products/services. Supporters Directory with 10 images of your products/services. 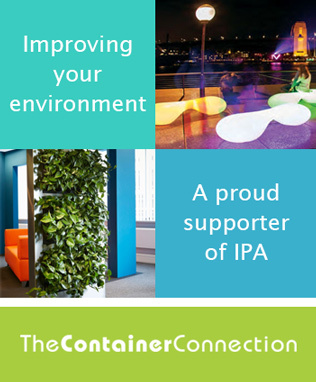 Interested in becoming an IPA Supporter? Take up the opportunity now.